Beginning of the law firm. 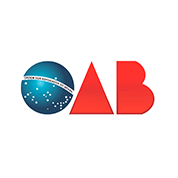 Initially, it started as an association of lawyers because at that time the Brazilian Bar Association (OAB) did not approve the formation of law firms. 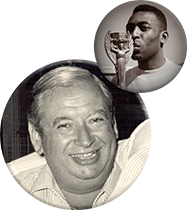 In the same year Brazil won its first World Cup, AVON was incorporated in Brazil, with Mr. Duarte as its General Manager. 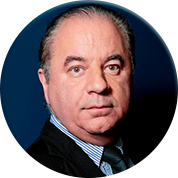 Mr. Peixoto joined the law firm. 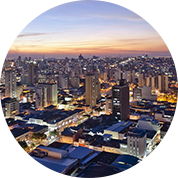 Relocation to a new address: Avenida Ipiranga, 104 – 6th floor. 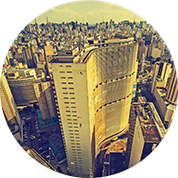 A new law was enacted approving the incorporation of law firms. 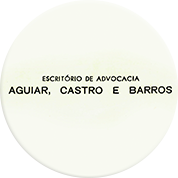 The law firm was initially named "Aguiar, Castro & Barros". 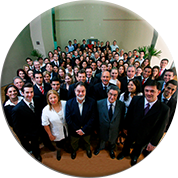 Current senior partners, Messrs. Pedro Cury and Luiz Vicente, joined the firm as interns. 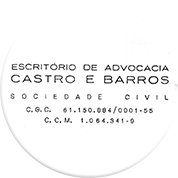 The firm’s name was changed to Castro e Barros. 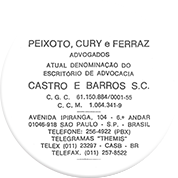 The law firm became international when Messrs. Peixoto and Pedro Cury went on exchange programs abroad, respectively to Texas and New York. 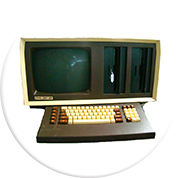 The law firm entered the computerized world and bought an ultra-modern technology (Polimax 800). 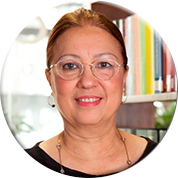 Ms. Vera Lucia de Paiva Cicarino was admitted as lawyer. 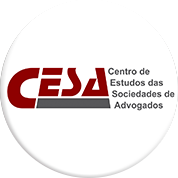 The firm participates in the foundation of CESA (Center of Law Firms’ Studies). 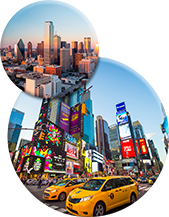 The firm assists the first acquisition of controlling interest of an advertising agency owned by a foreign group. 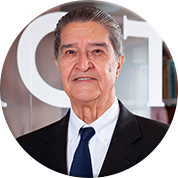 Mr. Antonio Carlos Aguiar joins the firm as an intern. 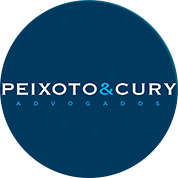 The firm’s name changes to Peixoto, Cury & Ferraz. 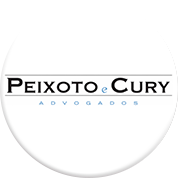 The firm’s name changes again to Peixoto e Cury. 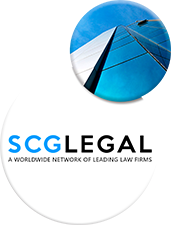 The law firm joined SGC Legal. 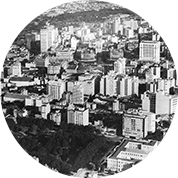 Opening of the firm’s branch in Campinas. 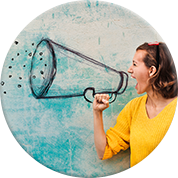 Change to our current address. 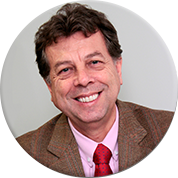 José Alcides Montes Filho joined the firm. 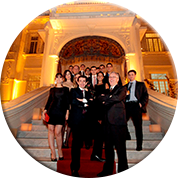 Organization of the first SCG Legal’s meeting in Latin America. Celebration of its 70-year anniversary.